Tubes Scaffolding Limited recognise that our activities have an impact on the environment and seek to minimise this as far as is reasonably practicable and are committed to improving our environmental performance, prevent pollution and comply with environmental legislation. Complying with all relevant environmental legislation, regulations and codes of practice. Ensuring employed persons have a good understanding of our environmental impacts, how to minimise them and to feedback to management about the company’s environmental performance. Minimising toxic emissions through the selection of its fleet together with regularly servicing and maintenance to maintain efficiency. Evaluating our operations to make efficient use of natural resources. 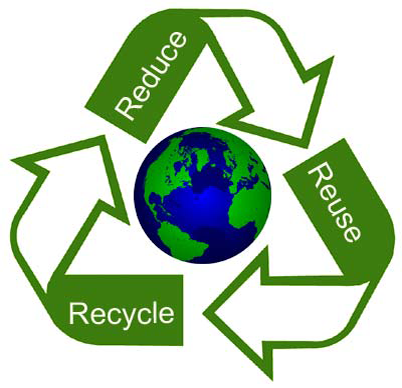 Minimising waste and actively promote recycling. Working with suppliers to ensure they recognise and reduce the environmental impact of their products and transportation. Liaising with the local community to minimise disruption to the local environment.